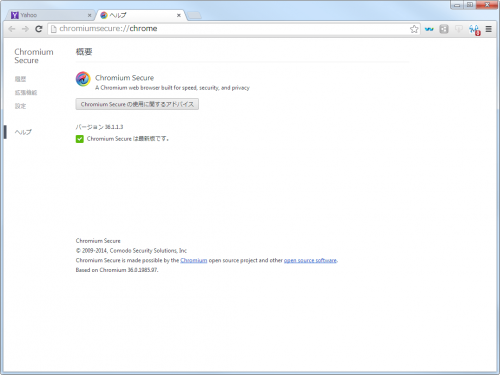 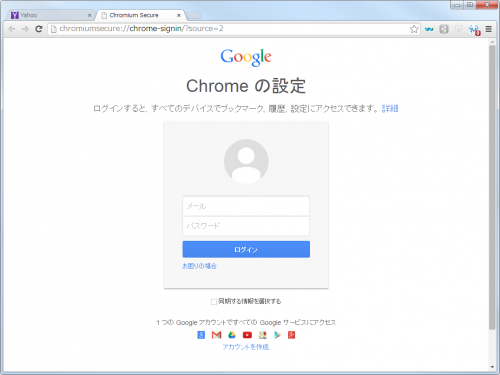 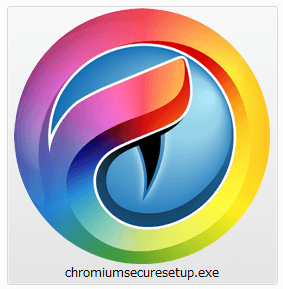 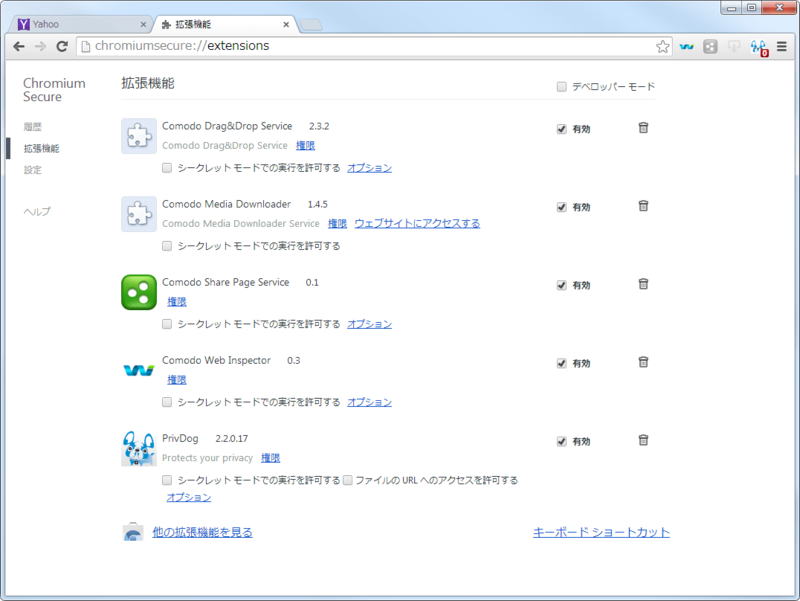 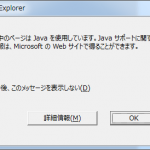 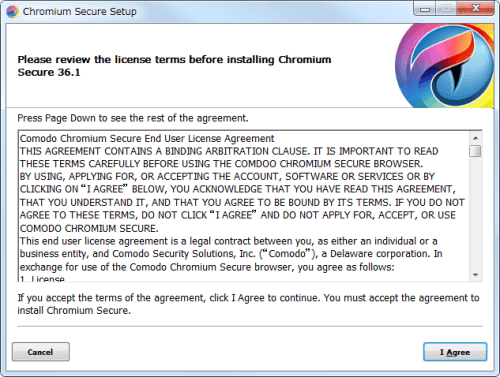 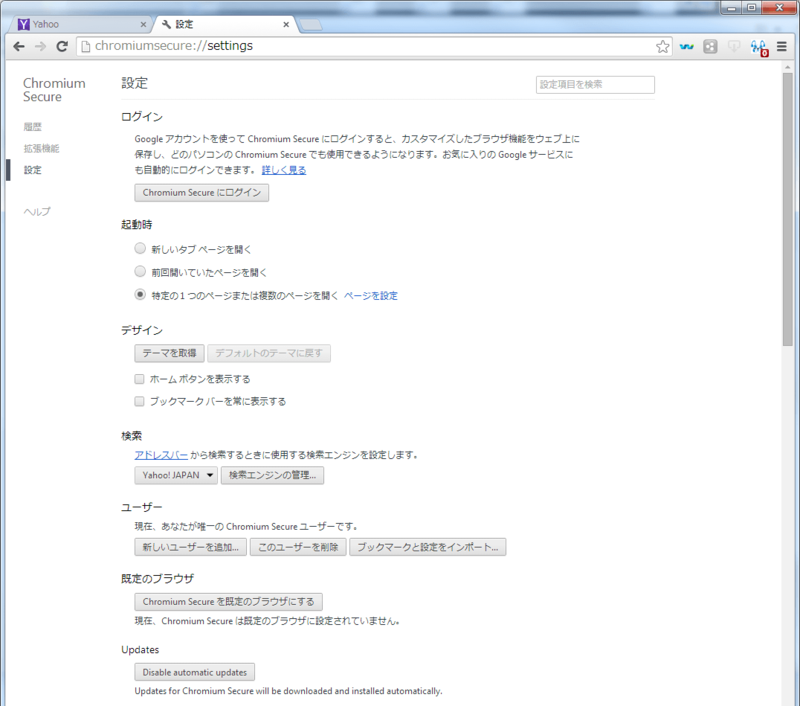 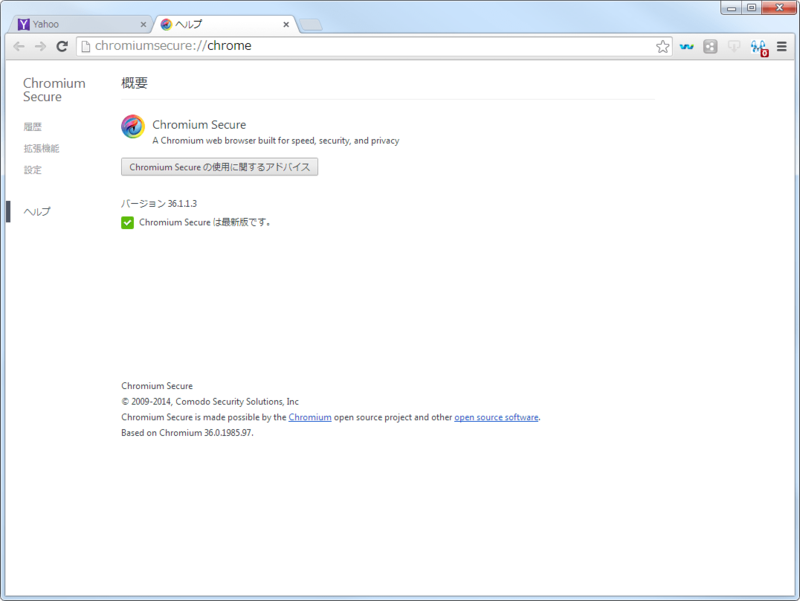 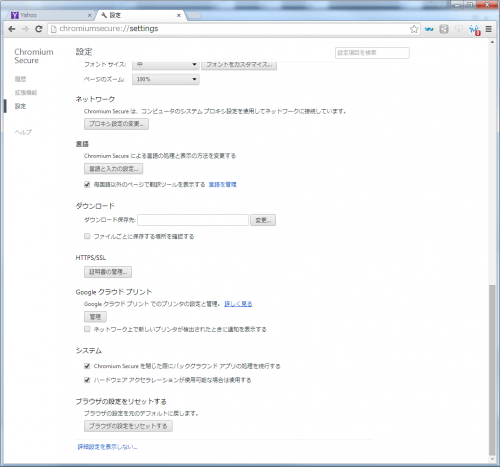 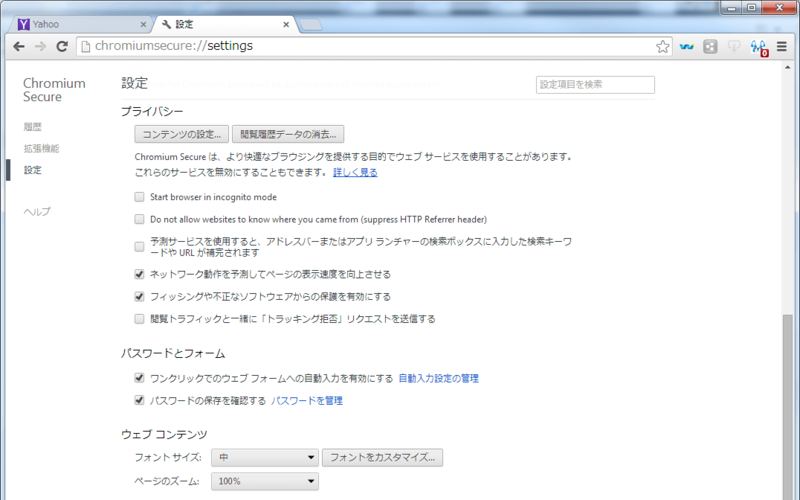 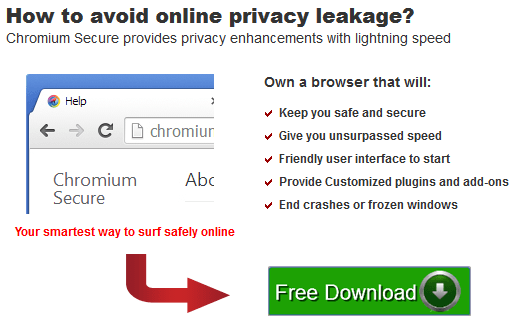 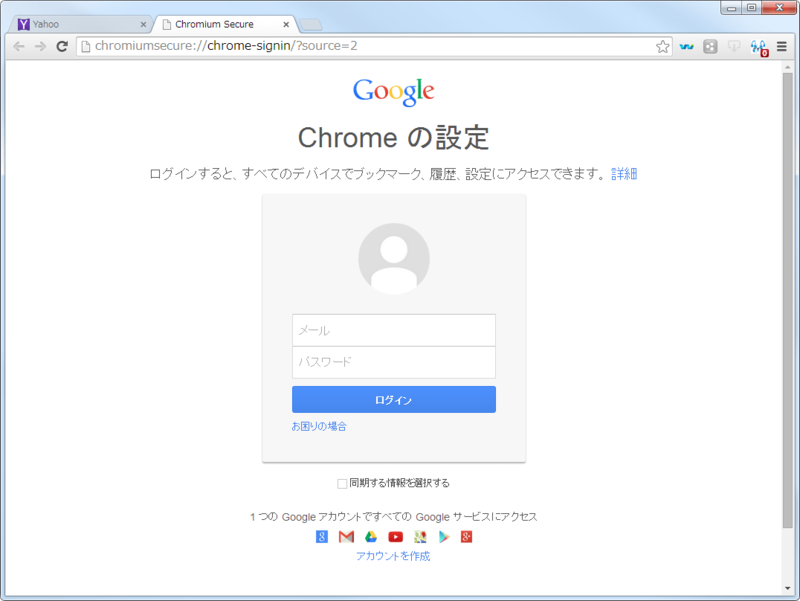 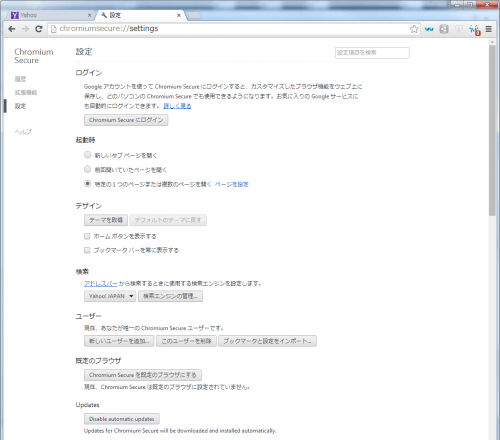 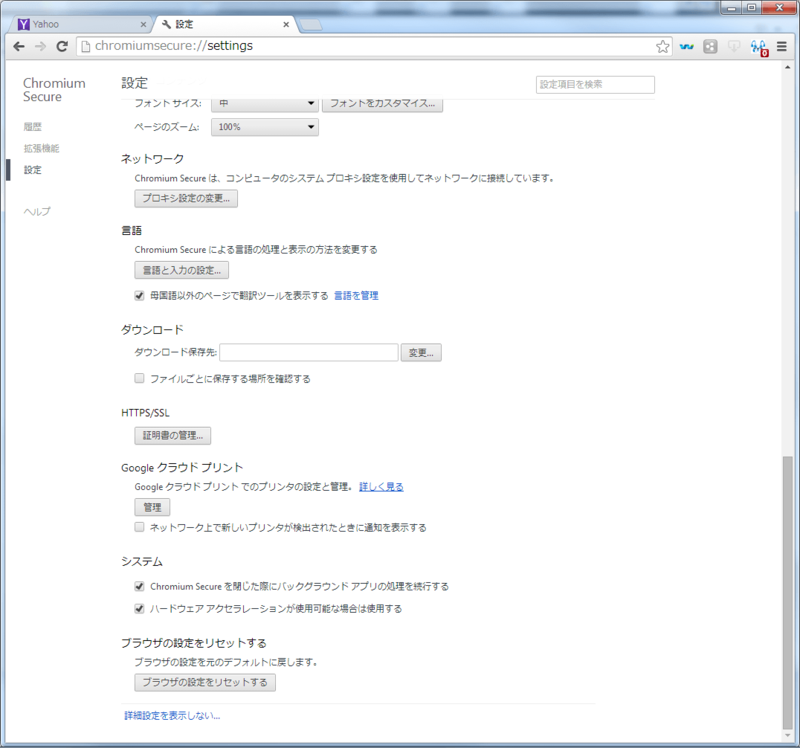 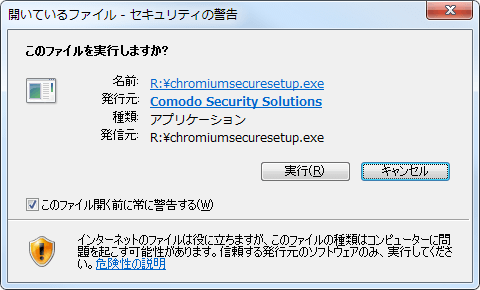 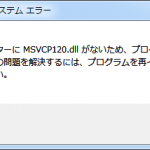 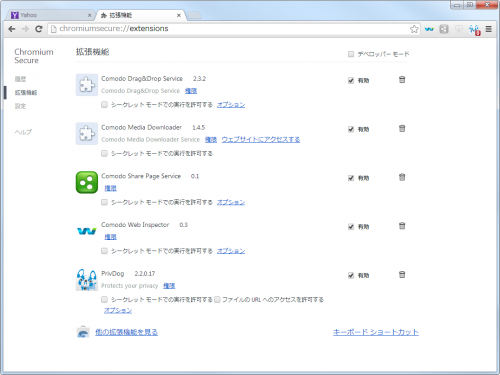 Which should I choose: Comodo’s Dragon or Chromium Secure? 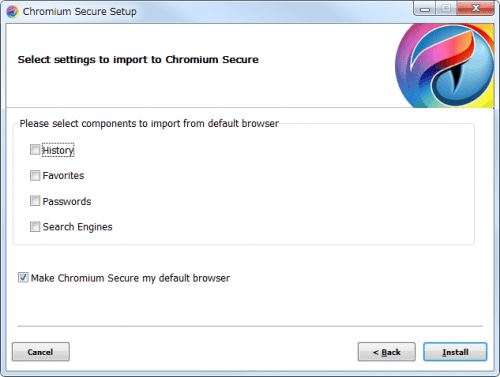 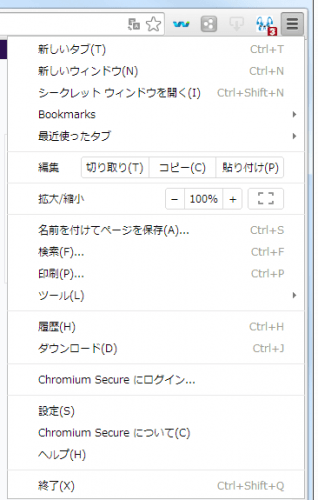 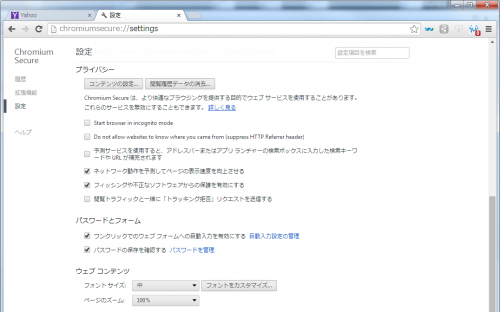 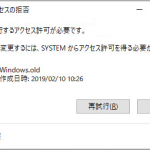 If you prefer Chrome, you can chose between two significantly enhanced Chromium browsers in Comodo Dragon or Chromium Secure. 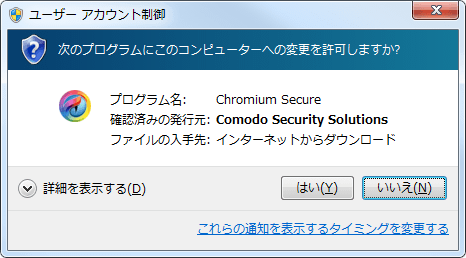 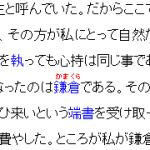 Comodo Dragon has Comodo’s colors and feel, whereas Chromium Secure gives you a more familiar look and feel of browsers such as Google Chrome and the Chromium Browser.